Ron Hatch was a long time coach and Board member of KYSA who passed away far too young in 1993. In his memory, KYSA has created two $1000 awards to students graduating from grade twelve. 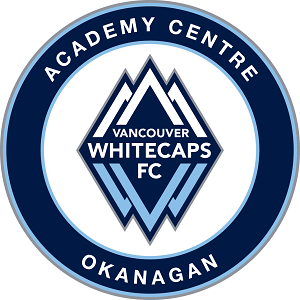 They must have been registered players with Kelowna Youth Soccer Association for at least three years, and must currently be playing, refereeing, coaching, or involved in administrative work in soccer in Kelowna. Graduating students wishing to apply for these awards should contact the counsellor in their secondary school for application information.